SCRATCH AND DENT model - sold as-is. Safe is sold with slight damage as shown in the various images above. Full manufacturer's warranty will apply. A *$266.00* discount is reflected in the price. Touch Up Paint may not be available for this model/paint variation. The SP23 is classified as a Standard Size safe - fitting up to 23 long guns in its interior. Like all Browning ProSteel gun safes, it is designed to take up wall space instead of floor space, projecting a mere 20" from front to back, while still providing 20 cubic feet of interior storage. At a height of 58", it will fit underneath shelving in your garage or in your "man cave". The smaller size of the SP23 makes it perfect for keeping home defense rifles or shotguns accessible, but secure, in your bedroom. Exclusive to Browning ProSteel safes, ThermaBlock features thicker sheets of fire insulation arranged in an interlocking design that minimizes gaps that would allow the internal temperature in the safe to rise during a fire. When heat builds and flames roar, ThermaBlock ensures that your valuables are well protected. Exclusive to Browning ProSteel safes, ThermaBlock features thicker sheets of fire insulation arranged in an interlocking design that minimizes gaps that would allow the internal temperature in the safe to rise during a fire. With ThermaBlock’s advantages, ProSteel begin fire-testing safes where the other brands’ testing ends. The chart shows that a Browning ProSteel safe with ThermaBlock and external hinges offers fire protection as much as three times better than a safe with internal hinges and gaps in fire protection that leave your valuables unprotected. FIRE PROTECTION LIKE NO OTHER. The thickness of the steel used in the body is vital. 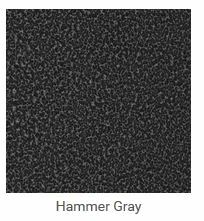 Heavier gauge steel flexes less when heated, limiting distortion that lets heat in through gaps in broken welds and around the door frame. Speaking of welds, we continuously weld — not spot weld like some of the competition — every seam for added resistance to heat-related flex. Even the door hinge design matters. All of these little touches add up to big gains in fir e and heat resistance and go a long way towards protecting your most valuable possessions. This system maximizes gun storage space by including a modular system of door mounted racks for long guns as well as pouches and pockets for pistols and other valuables. Creative interior storage solutions don't end with Br owning ProSteel Custom Collection models. Cantilevered Modular Shelving borrows essential components from the patented Axis Adjustable Shelving (U.S. Patent #D662341) to retain much of the adjustability of the higher-end system. Like Axis, Cantilevered Modular shelves can be adjusted up and down, side to side, added and removed to fit a wide range of valuables. The shelves are wood covered in soft carpet and built upon a tough steel frame. 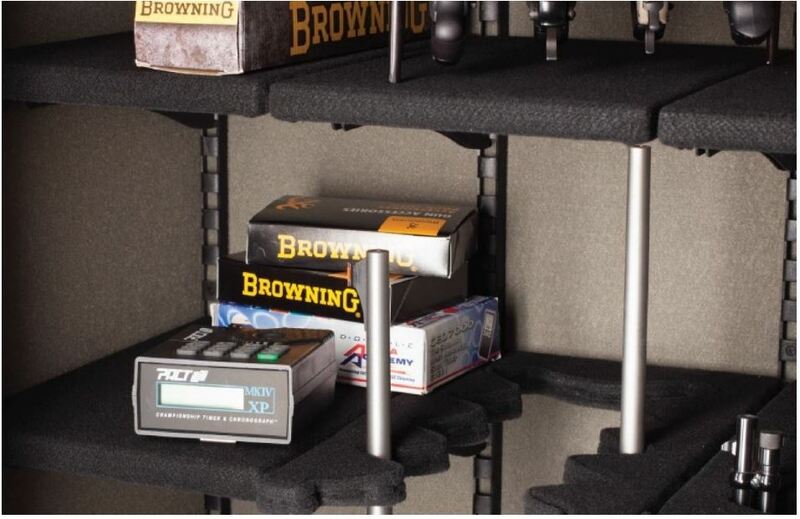 Cantilevered Modular Shelving not only demolishes the competitors’ offerings in similarly-priced gun safes, this versatile interior also outclasses those in models costing thousands more. ProSteel will warrant your safe for its lifetime against damage occurring from break in, attempted break in or fire to the original purchaser of any Browning ProSteel gun safe produced after January 1, 2006. Provide the proper documentation and we will replace or repair (at ProSteel’s discretion) your safe. 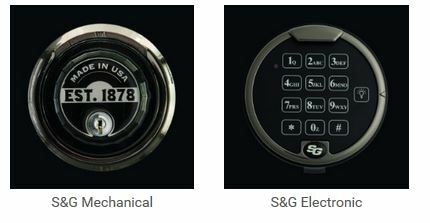 ProSteel will arrange for and pay the shipping costs both to and from the factory and any reasonable locksmith costs necessary to open the safe. If your Browning ProSteel safe is forcibly opened, we will replace or repair it at no cost to you. If your Browning ProSteel safe has been attacked by forcible means, we will replace or repair it at no cost to you. If your Browning ProSteel safe is damaged in a house fire, we will replace or repair it at no cost to you.